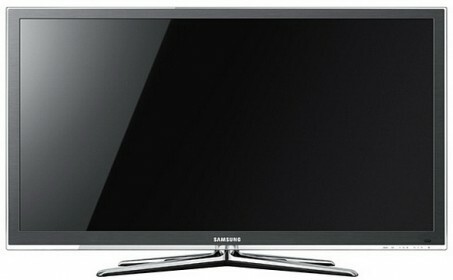 The Samsung UN46C6500 45.9″ LED HDTV hosts nearly all of the hot new technology that will soon become standard. This LED screen features a 5,000,000:1 dynamic contrast ratio, creating one of the most vivid television screens ever possible. Thanks to the 120Hz screen refresh rate, even the fastest and most hectic action scenes or sports games will be presented crisp and clear. With Samsung Apps, you can download new functions over the Internet, like Netflix, YouTube, Facebook and even games like Monopoly. Find out what the future looks like with the Samsung UN46C6500 45.9″ LED HDTV. Next-generation technology is here today with the Samsung UN46C6500 46″ Class LED HDTV.